Topping & Company introduces Sean Michaels’ Us Conductors and Christopher Jory’s The Art of Waiting – two enthralling new novels by emerging talents! 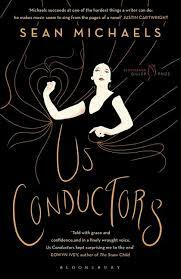 In a finely woven series of flashbacks and correspondence, Us Conductors takes us from the glitz and glam of New York in the 1930s to the gulags and scientific camps of the Soviet Union. A captivating cross between Any Human Heart and The Amazing Adventures of Kavalier & Clay, a powerful tale of love and science sweeping across continents and generations. 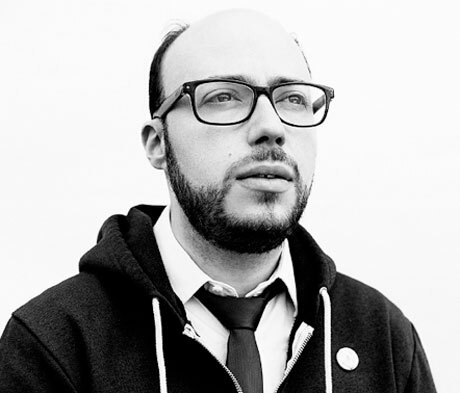 Us Conductors is only the second debut to win the prestigious Giller Prize – Canada’s Booker – and we’re delighted its Stirling born author will be paying us a visit on his whirlwind tour from Canada. 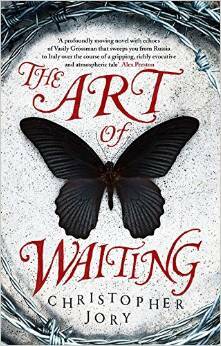 The Art of Waiting similarly propels its reader through time and space, love, betrayal and loneliness, transporting the reader from Leningrad to Venice to the Russian Steppes and beyond through the dark days of the second world War. A deeply moving, evocative exploration of some lesser known facets of Europe at war. Don’t miss this opportunity to meet Sean and Christopher – novelists at the beginning of what will undoubtedly be sparkling literary careers.